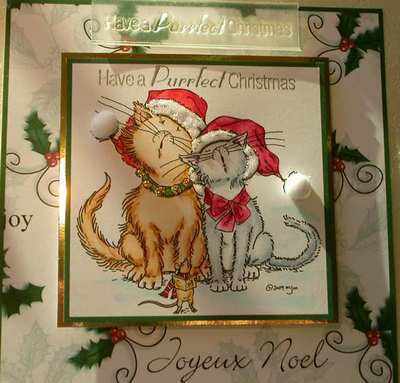 'Have a Purrfect Christmas' a good stamp for your cat cards. This example has been embossed with silver Detail powder. 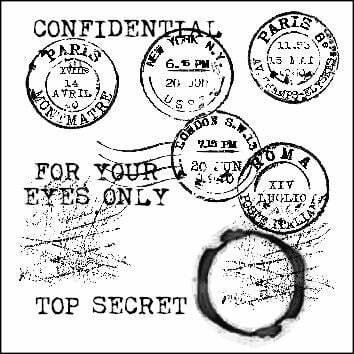 The backing paper is available from the download site. The Christmas cats digi stamp is from Mo's.